← I made a poster! 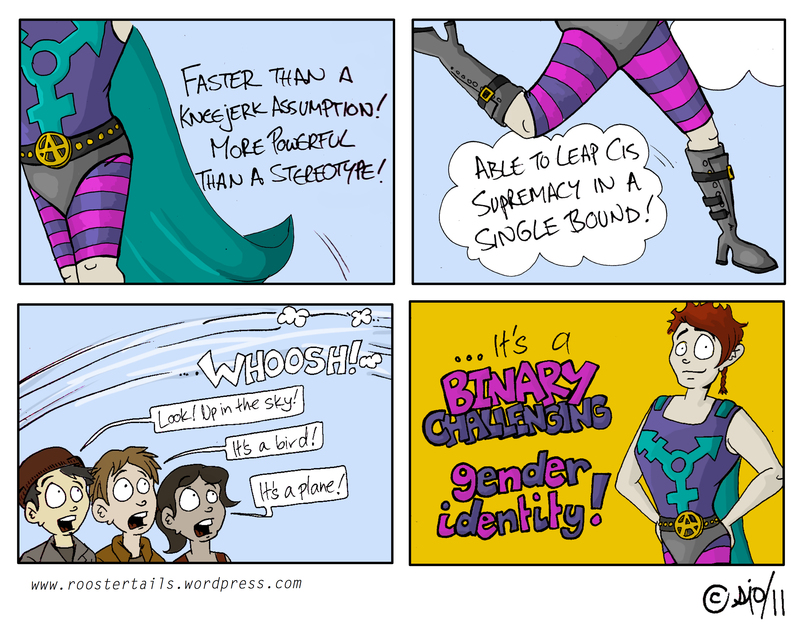 This entry was posted in Comic and tagged dressing up, representations, Super Butts, trans comic. Bookmark the permalink. We should make this movie! Woohooo!! I have a random idea of bringing this character back, actually, so look out for them!